The Sense Blazer Sub-R RTA Tank is the culmination of Sense's dedication towards creating the perfect flagship atomizer, delivering a high-performance platform in the rebuildable segment with the ability to use sub-ohm coils that result in a dynamic structure. ***For RDA Only - (1) take off the top cap, (2) build your coil, (3) pop on the top cap, (4) vape. 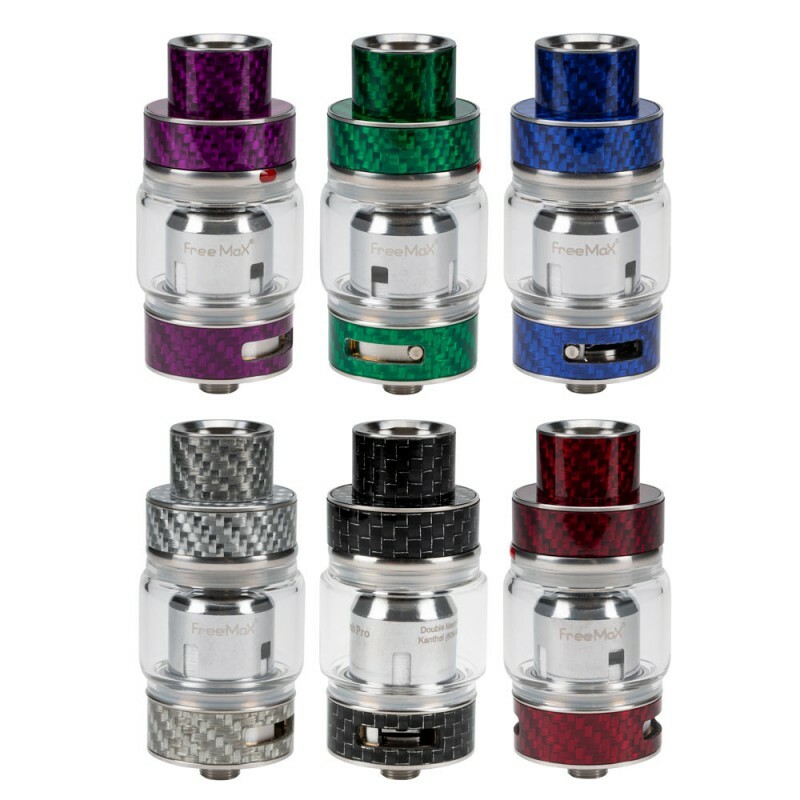 ***For Sub Ohm Tank Only - (1) prime the coil, (2) bottom fill, (3) vape. ***For the Sub-R - (1) take off the top cap, (2) build your coil, (3) pop on the top cap, (4) install the coil into the tank, (5) prime the coil, (6) bottom fill, (7) vape.